"Nothing fills me with deeper sadness than to see a Southerner apologizing for the defense we made of our Inheritance." The Camp is in the Process of Upgrading Our Web Site. Please visit us on Facebook for Additional Information. Our Camp decries racism or discrimination of any sort. This includes the subtle reverse-racism and disdain for one group of Americans... Southerners, that we believe has been fanned into a juggernaut of unfounded hate in the aftermath of the ghastly and cowardly tragedy in Charleston, SC, executed by a rage filled madman. Our Camp and the Sons of Confederate Veterans refuse to surrender the honorable heritage of the Southern Cross to those who seek to only attach a definition of hate, racism and segregation to a noble symbol of a region, culture & people. To blame the acts of a criminal on a decorated piece of cloth seems to us to be transparent, disingenuous, and laced with a subtle kind of hate. The mental health of this troubled youth and his motives may or may not be known in the future, to blaming his acts on a beloved symbol, the Christian Cross of St. Andrews, is misplaced and in itself, discriminatory. The Southern Cross represents our homes, families, our history, our veterans, with many around the world viewing it as a symbol of courage and sacrifice in the face of over whelming adversity. Back in 2015, we cautioned that the Southern Cross would not be the only emblem under attack, it is simply the most attractive first target in attempts to eradicate American history. We have since seen monuments, the National Anthem, even Christopher Columbus, George Washington and the Stars & Stripes under attack. 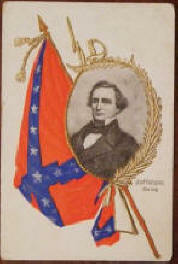 A movement to eradicate the heritage and history of a portion of Americans and the use of the Confederate Battle Flag as a perfect foil to divide the melting pot which is America can be traced to the 1991 NAACP Resolution that Confederate symbols were "an odious blight on the universe" and should be removed from public view. We believe this Resolution, in and of itself, smacks of racism, discrimination and exclusion rather than the inclusion envisioned and practiced by Rev. Martin Luther King, Jr. This resolution casts an unfair view of the South by folks not interested in balancing the fair and truthful history of the entire nation, but rather convict a portion of her honest people for all the sins of the country at large and human nature in general. Tragically, across America, tragic incidents have been used to beat the drums of exclusion, overshadowing and ignoring the unity rallies of Charlestonians and calls for prayer expressed by the Sons of Confederate Veterans. Was this tragedy just an excuse to ‘blame the flag first’ for all America’s ills? This is no different than 'blame America first' for all the world's ills. Defying critics, in fact, Hillsborough Memorial Park Park has represented a beacon of diversity. Over the past two years, as they have been installed, individual monument dedications have been held at the Park honoring the heritage of Jewish, Hispanic, and Native-American Confederates and Black Confederates. Unfortunately, it appears the mainstream media seems uninterested in covering these events that brought the community together to honor the diversity of the South and her Southern Armed forces. 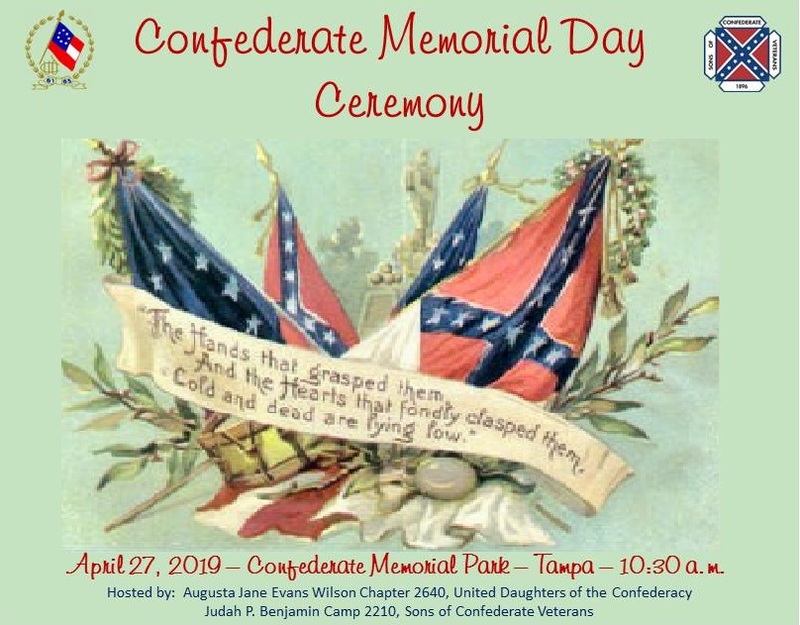 The Sons of Confederate Veterans who raised the Tampa flag have welcomed dialogue on these matters since it's inception and continue to do so. 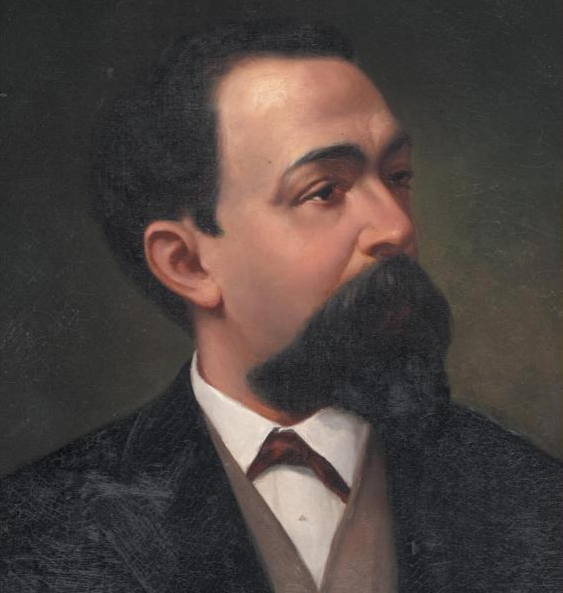 The late Bart H. Siegel called for a debate or public discussion on the subject, but was ignored by Curtis Stokes, the then President of the NAACP and also by local media. We view the attack on an individual’s right to display a symbol, whether it is unpopular or not, as an attack on the 1st Amendment of the Constitution itself, let along an honorable symbol of Americans who gave all in defense of their homes. 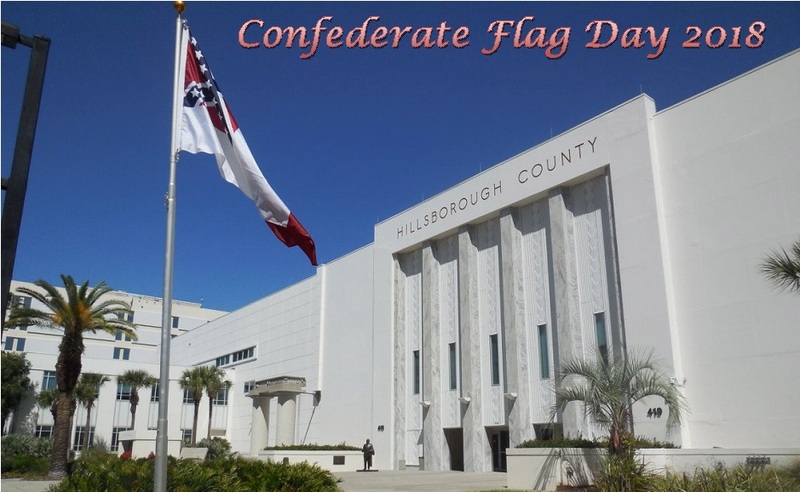 Among the haters are those who have long opposed the freedom of speech, tolerance, and inclusion exhibited by Hillsborough County Confederate Memorial Park. This includes Curtis Stokes, Past President of the NAACP, Congresswoman Kathy Castor, Tampa Mayor Bob Buckhorn and any others that in the name of ‘diversity’ seek to silence one group of Americans, simply by opinion or decree and without any due process. We believe that until the NAACP rescinds its hateful policy, that no true dialogue about the meaning of the flag, or the causes of race relations in American can be conducted. The attacks have expanded into bullying of private venues that accommodate our events based on unfounded accusations by uneducated individuals. Cmdr. McCallister and HK Edgerton recently confronted these accusations on local media including this interview on WFLA970 Radio on AM Tampa Bay program. Listen to the 9/19/2018 program HERE. "I challenge anyone to a debate on the facts" said David McCallister. HK Edgerton, past president of the Asheville, NC Chapter of the NAACP and Honorary member of the SCV, states "I'm not ashamed of the uniform and flag of the Confederate Soldier and I not going to be bullied away from wearing it or carrying it with a pack of lies. I will be back in Florida soon to protest the injustice levied against the Southern People there soon".